Utah Lake Boat rentals for the wakeboard, waterskiing, and water enthusiasts. Lindon Harbor marina general store and rental office. Boating supplies, water sports equipment general merchandise sold. No matter how well you plan for your trip to the lake almost all of us for get something. Don't worry when you get here stop int the general store and pick up a beach towell, sunscreen, hat sunglasses or anything else you might have forgotten. 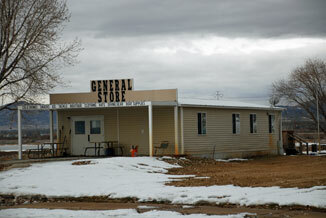 The General Store is located at Lindon Marina at Utah Lake. You will find convience items in our store such as sunscreen, snacks, drinks, combined with our fishing store and pro shop all under one roof. General store will stock, wakeboards, water skis, wakesurf boards, kneeboards, pull tubes, pull ropes and more.. Fishing tackle and supplies for you fishing trip to the lake and basic supplies needed for boat such as docking ropes bummpers, etc. During the hot summer months located at Lindon Marina at Utah Lake is a snow ice shack to get refreshement in the heat of a hot summer day.